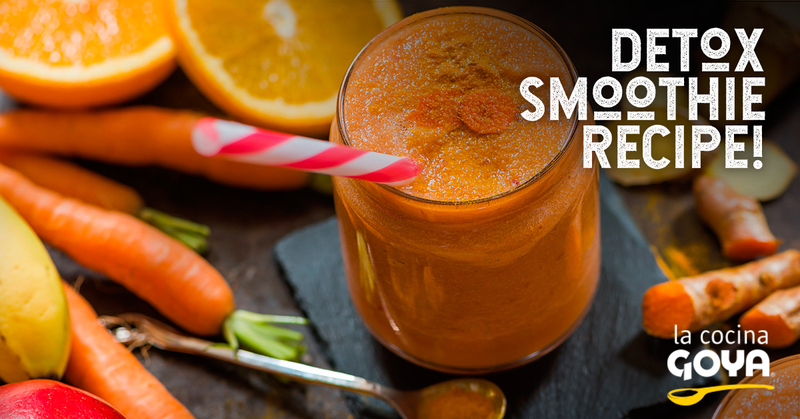 This carrot and orange smoothie is the perfect depurative fruit smoothie, ideal to take after days of copious meals. In its preparation, the EVOO will allow to smoothly link all the ingredients. 3 tablespoons of Goya Organics. Clean with water and peel both the carrots and celery. Blend to extract the juice. Mix with the orange juice. You can add a soupcon of ginger. Add the extra virgin olive oil by mixing so that everything is unified. Enjoy this delicious detox smoothie recipe for breakfast!